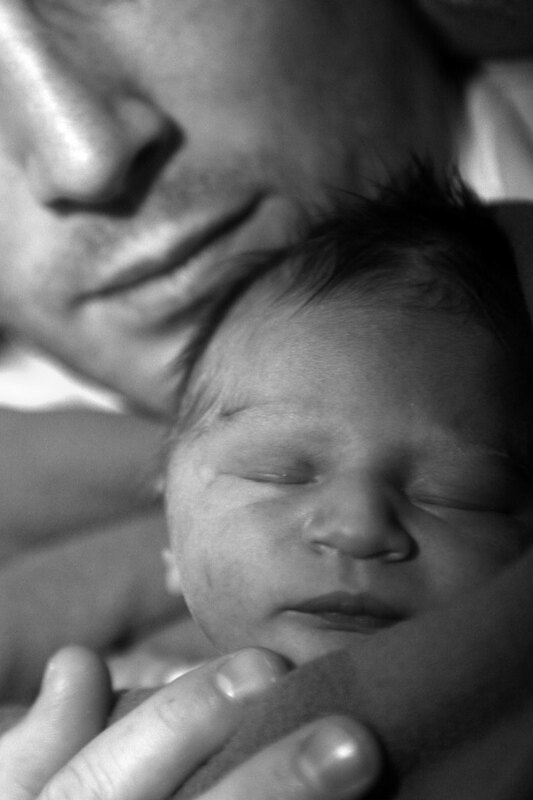 A Labor Doula can help a father support the mother with confidence. The wisdom and emotional support of an experienced labor support women during birth is an ancient tradition. The modern father wants to share in the pregnancy, birth, and parenting of his child. Today’s expectant father is looking to be actively involved: ease his partner’s labor pain, welcome his baby at the moment of birth and help care for his newborn at home. With a Labor doula’s support, the expectant father tends to be more involved with his partner and stay more present with her needs, rather than pull away in times of stress. The Labor doula will provide the father with reassurance, direction and instructions on ways to support the mother during the birth. The father to be is expected to become familiar with the process and language of birth, to understand medical procedures and hospital protocols and advocate for his partner in an environment and culture he is usually unfamiliar with. A doula can provide the information to help parents make appropriate decisions and facilitate communication between the laboring woman, her partner and medical care providers (obstetrics and gynecology OB/Gyn and/or midwife). At times a father may not understand a womens instinctive behavior during childbirth and may react anxiously to what a doula knows to be the normal process of birth. He may witness his partner in pain and understandably become distressed. The doula can be reassuring and skillfully help the mother to cope with labor pain in her unique way. With a labor doula present, a father can share in the birth at a level he feels most comfortable with. With a partner and a doula at birth a mother can have the best of both worlds: her partner’s loving care and attention and the doula’s expertise and quidance in childbirth.